Next week the market will be closed Saturday May 7th and open Sunday May 8th. Native to the Caucasus Mountain regions, sweet cherries were once wild cherries, developed into hardier, sweeter, and sometimes prettier varieties that we know today. In the U.S.
Nutritionally, this small, dark red fruit contains anthocyanin glycosides, which can relieve gout, arthritis, and fibromyalgia pain. The vitamin C, fiber, and carotenoids inhibit several types of cancers, and the cyanidin increases free radical scavenging activity. 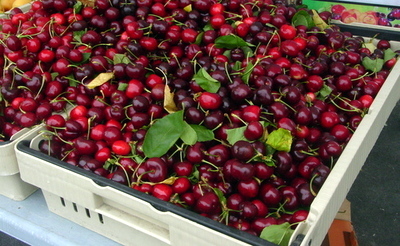 In comparison with sour cherries, sweet cherries could be called a completely different fruit, wildly popular for snacking or as an addition to fruit salads and confections. Guess what’s back this week? There is no fresher local crab anywhere. 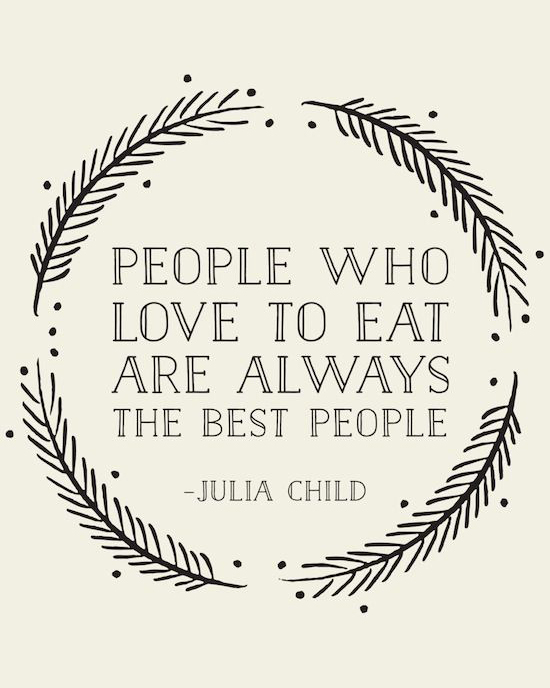 Anello’s brings fresh cooked crab, wonderful clam chowder, and more. New this week is Queen Bee Bakery cupcakes and cookies. Physis Foods has TaylorMaid coffee Treat yourself to a great mid-week pick me up. up pop green arrows indicating Via Aglio Verde. 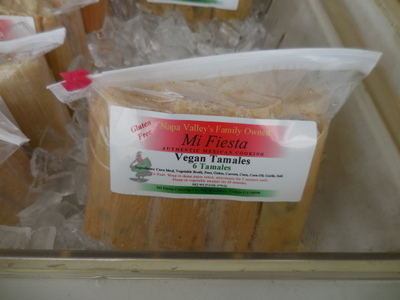 Vegan Tamales from Mi Fiesta. We are a rain or shine market. We could use some more rain so put on your boots and rain gear so you don’t miss this fabulous tour of Sonoma’s best..
It’s the beginning of garlic season. 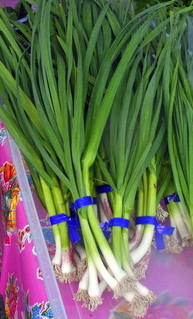 Green garlic is in the house. Wednesday April 6th Vendor List Fresh Local Crab from Anello’s! It’s like Christmas in April, fresh, local Dungeness crab at Anello’s at the Wednesday market. Have your own crab feed! New vendors this week Babara, Pollen Nation and Future Eats. While you are having your gardening tools sharpened relax enjoy the music and some great farm to table fare from our market chefs.